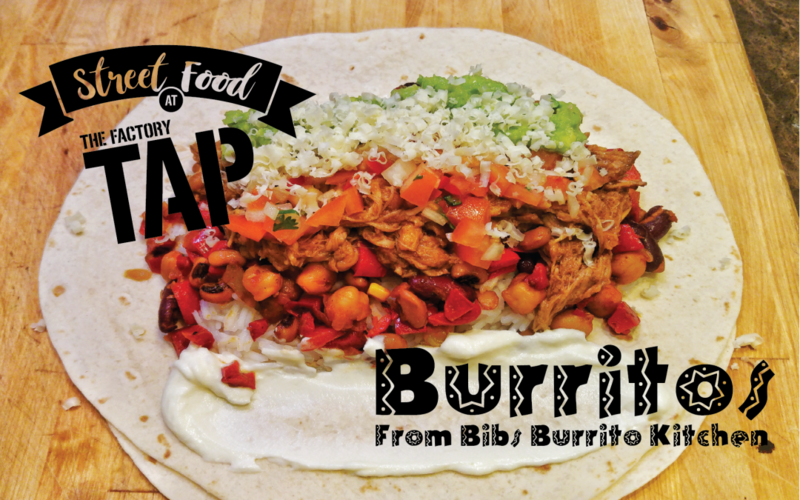 We have Bib’s Burrito kitchen back with us on Friday 27th to Sunday 29th of July. As well as chicken, pulled pork and veggie burritos there will be new items on the menu. Check our Facebook page later in the month to find out more.